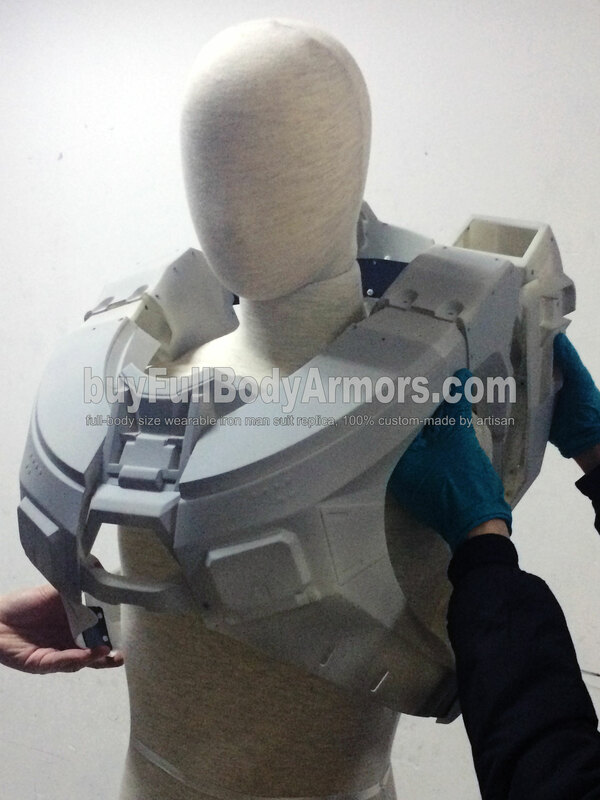 This is a prototype of the wearable Halo 5 Master Chief suit chest armor. 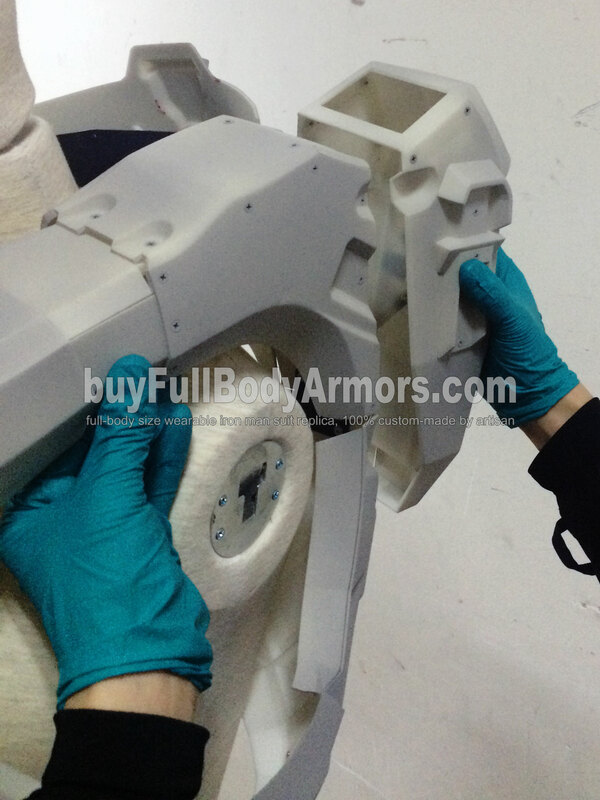 The aluminium alloy framework has not been installed to the armor yet therefore we need to hold parts together by hands. 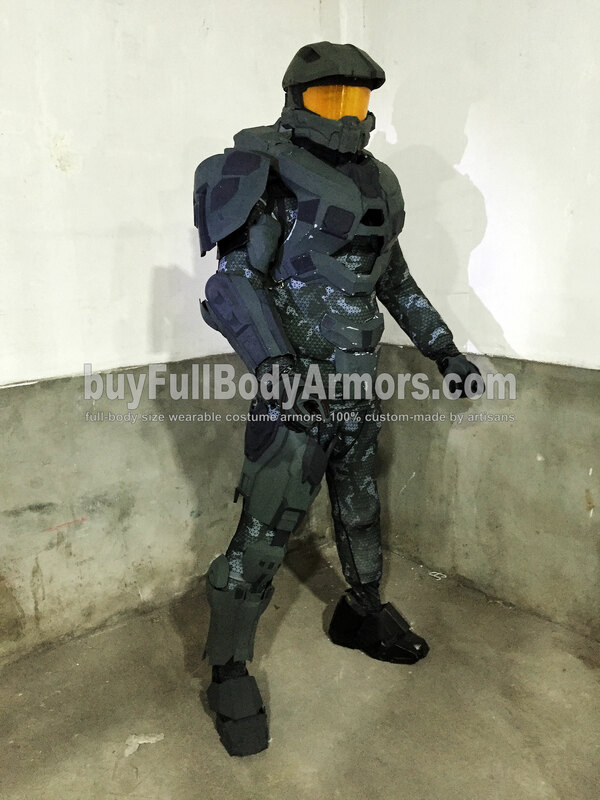 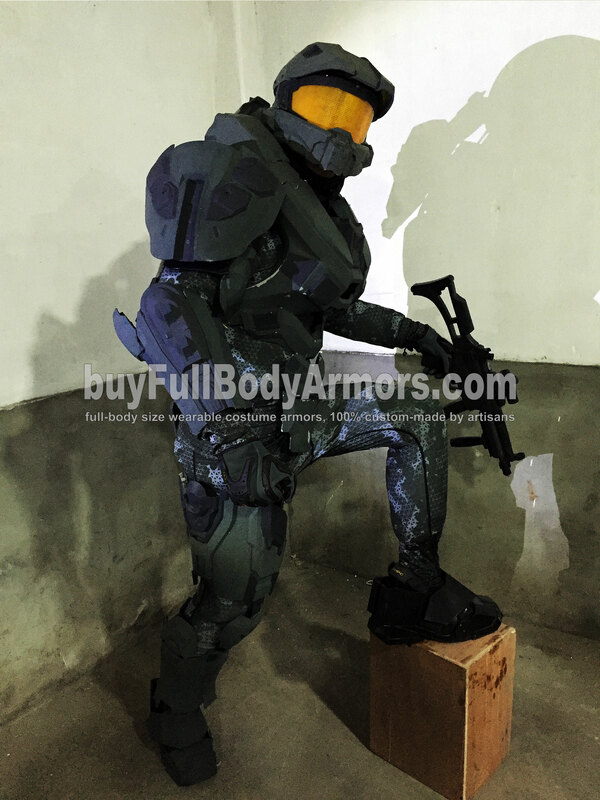 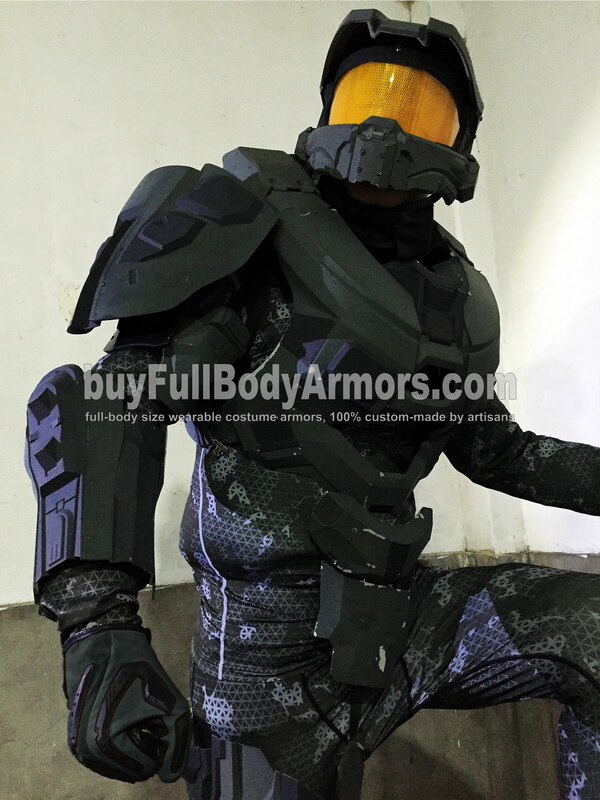 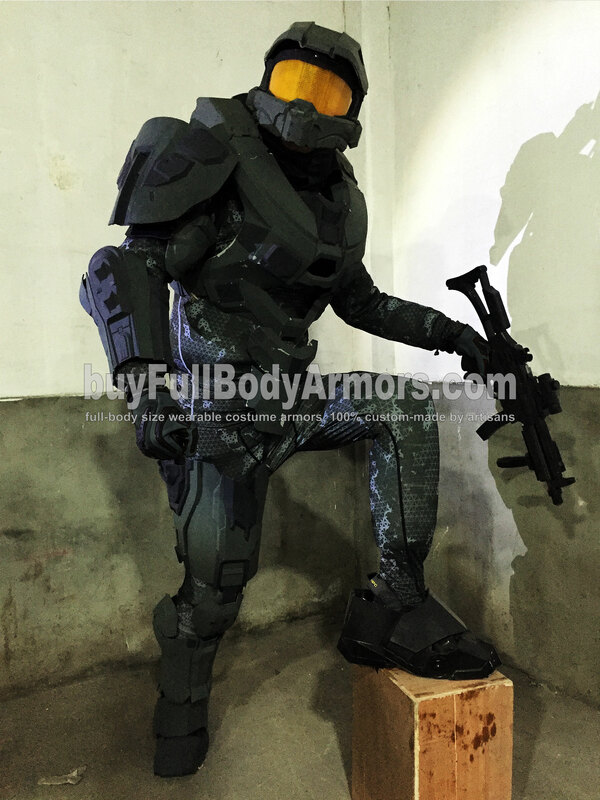 This entry was posted in News,Halo 5 Master Chief Armor Wearable Suit Costume R&D Full History and tagged Halo Master Chief costume,buy Halo Master Chief suit,buy wearable Halo Master Chief armor,Halo Master Chief armor,Halo Master Chief suit,Halo Master Chief helmet,wearable Halo Master Chief costume,full size Halo armor,full size Halo suit,full size Halo costume,full size Master Chief armor,full size Master Chief suit,full size Master Chief costume on Dec 04,2015.